So you have a Facebook account for your business. How is your marketing working for you? If you don’t have a plan in place for your Facebook page how do you know if you’re reaching your goals or how you’re getting a return on your social media efforts. You can not expect a RIO of your social media accounts with out making a solid plan. That needs to start well before your Facebook account is created for your business. You can not depend on what you are posting on social media to be the content for your business alone. To get started make a solid business model and plan. determine how you’re going to be making money, and have a clear understanding of the cost of creating your goods or service. Apart of that cost should be allocated towards marketing. On average 40% of a product is spent on advertising a product to the client, with major brands. If they don’t know about your service or product how are they going to buy it. 40% maybe high for a start-up business, just remember determine what your budget is and make sure it is realistic for your goals. Apart of your source for your content that you are posting on Facebook and other social media should be coming from your website. There is 2 reasons for this. The first is SEO, the more your site is shared the higher the chance your rank on search engines has a chance to grow. The second is it create a front for your business online. Your customers need to know more then the small blurb that they see on Facebook. You need to look professional, and that you are an expert in your field. You do not want to be referencing other peoples blogs to sell your services because chances are they will turn to who wrote the articles to do the job for them, as it make them the expert and not yourself. Set up a well-structured email marketing service. Your best chance of being seen by the bulk of your current client base and potential customers is though email. There are many different services out there that provide email marketing, including Thumbtack Marketing who provide a full service or self-service email marketing software, make sure you pick a service that is with in your budget and stay in contact with your customers. Whatever the reason for your Facebook page make sure you’re setting goals with deadlines and targeted numbers for each goal. Make sure you know how you are planning on tracking the metrics for each goal. Set up an editorial calendar – have a plan on what you are going to post each week and streamline your engagements. Make sure you are including quality posts about the industry you are in as well as trying to sell your services. Do not forget to be regular with your posts. Activity Calendar – plan your online marketing activity, so you are less likely of getting sucked into the black hole of the internet. Schedule your daily, weekly and monthly activity with a tracker. 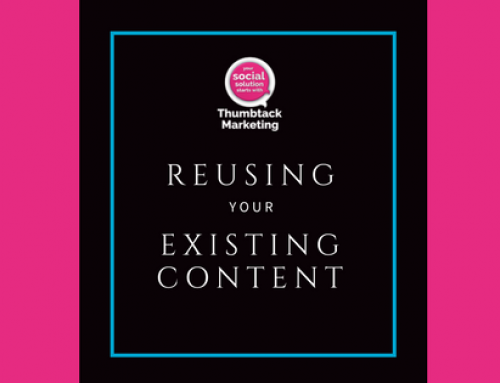 Thumbtack Marketing has provided a printable at the bottom of this article free to download and use with your Facebook marketing plan. Look back on your goals and use Facebook insights to see what is working and not working for your Facebook page. 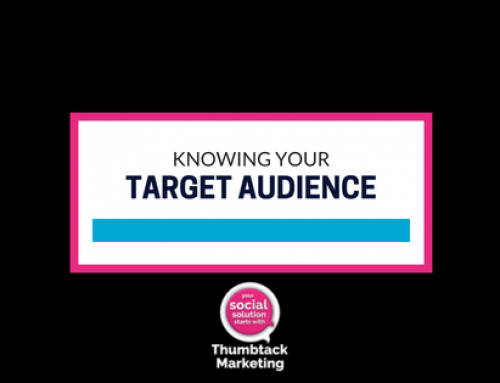 By understanding how your followers are interacting with your page you will be able to tweak your plan when needed. Needing help with starting or maintaining your social media accounts? 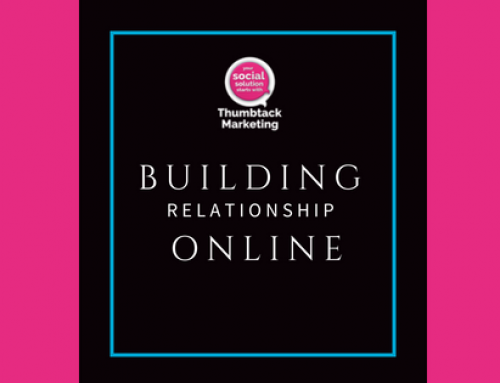 Thumbtack Marketing is here to help. Ask one of our consultants to create a strategy for your business.